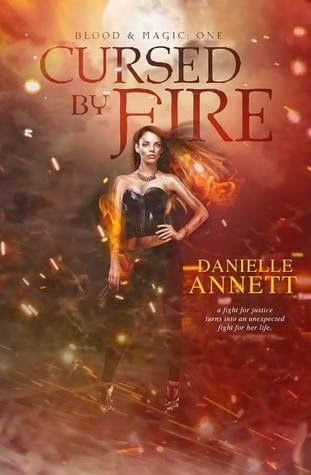 This week's stop is Spokane, Washington and our special guide is Danielle Annett author of CURSED BY FIRED, the first novel in the Blood and Magic urban fantasy series. Known as the Lilac city, these spooky locations are known to send chills up the spines of even the strong at heart. The Davenport hotel is known as one of Spokane’s finest establishments, built in 1914. What many residents don’t realize is that is happens to be home to Ellen McNamara. Sightings have reported that Ellen walks the mezzanine, peering over the railing to the lobby of guests below. She died within the hotels confines in 1920 after falling through a Tiffany skylight and her memory remains to this very day. Gonzaga Prep High School contains the story of a teenage girl who haunts the halls. Back when the school was an all-boys school, a football player asked his girlfriend to meet him after a game. He told her to wait in a small underground tunnel area that lead to the furnace. Following his instructions, she snuck into the tunnel to wait. When the boy arrived, lifting the trap door, the smell of burnt flesh assailed his senses. The heater had kicked on, burning the girl against the wall. Students now report hearing her muffled cried and the doors in the downstairs hallways open and close on their own accord. St. Xavier Church is known for its nuns but most noteworthy is the deceased nun who haunts the windows after dark. It is said that she peers through the windows, guarding the church with a candle beneath her face, illuminating her features in a soundless scream of terror. No one knows why she is so frightened or what she guards the church from but many have sighted her near the east windows. Spokane Falls Cemetery contains a number of steps leading from the side of the road to the cemetery known as the 1000 steps. It is rumored that the steps lead to a place where satanic rituals take place and only those granted passage from the spirits can make it to the top. Rumor is that many have tried and died on their journey to the top. Only two in history being known of conquer the steps. Many college students often brag to have made it to the half way point, only to be turned away by a mysterious cloaked figure, warning them of certain death should they continue. Thank you Danielle for giving us such a haunting tour of Spokane! To learn more about Danielle Annett and her books, please visit her website. You can add her Blood and Magic series here on Goodreads. Have you visited Spokane? Ever experience anything of the supernatural kind in and around Spokane, Washington? What did you think of Danielle's picks for spooky places? 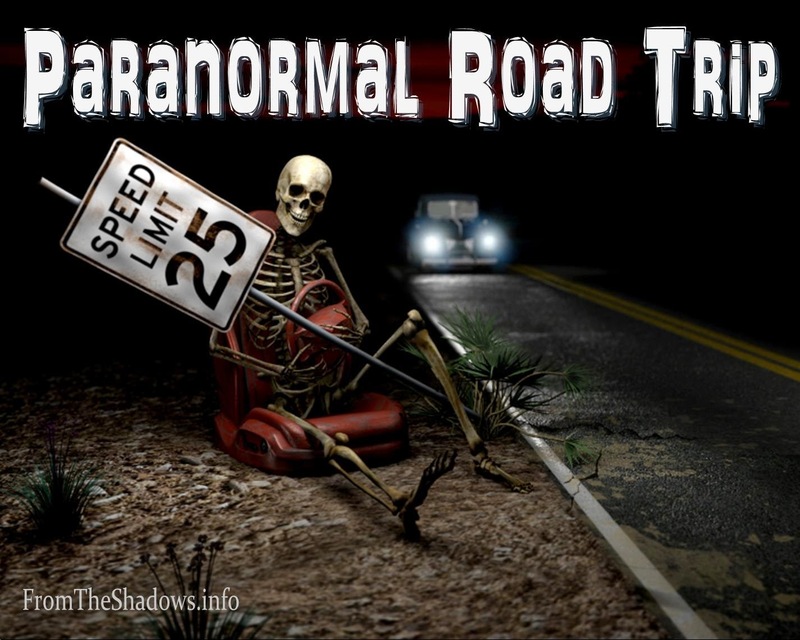 Last week on Paranormal Road Trip we visited New Orleans with Kristen Painter. Next week we'll be traveling to Chicago with Megan Morgan. I lived in Medical Lake for 6 years which was about 5 miles from Spokane, and I agree about the Davenport Hotel. We used to go there some evening for drinks. It's a beautiful, old, historic hotel. I swear the clock tower in the nearby downtown park was haunted too! :) definitely worth a trip.